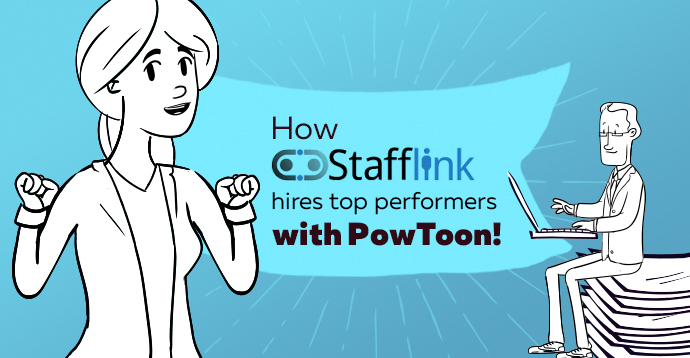 Hey, it’s Ari from Powtoon with a brand new rocking and rolling feature you are going to love! 1. How can I make a Powtoon that’s customized to my BRAND COLORS? 2. How can I instantly change the colors of elements in my Powtoon? Today, we’re giving you the answer! 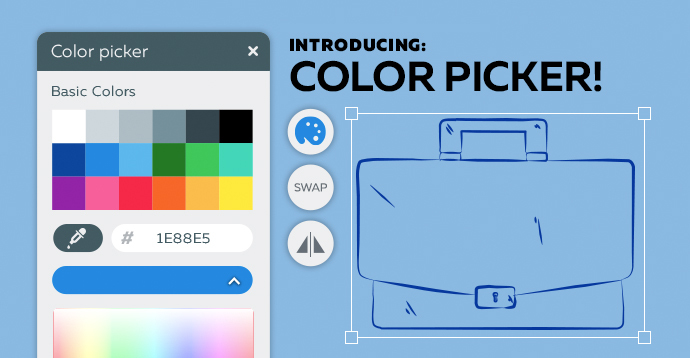 Because we just released our brand new ‘Color Picker’. It lets you customize ANY single-color element to match your brand – YES! Forget hiring some agency to customize your video to fit your brand – now you’re the full stack genius design agency! That’s the power of Color Picker. 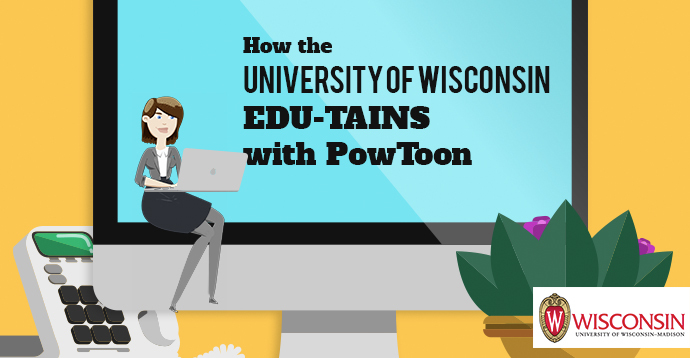 Go ahead and WOW your colleagues and clients with an attention grabbing Powtoon that fully matches your brand.